Have you been searching for a fantastic vehicle you can count on? Are you wondering how you can locate something truly incredible and unbeatable? If you’ve been searching for something powerful, sleek, and sophisticated, you understand just how tricky finding the right car can be. Fortunately, there’s the new 2019 Volkswagen Jetta. Whether you’ve been thinking about investing in the 2019 Volkswagen Jetta or you’ve been thinking about the Toyota Corolla as your next car, understand that the Jetta offers some incredible and unbeatable features you need to know about. This model comes with an assortment of benefits designed to make your driving time incredible. Here’s what you need to know. When it comes to safety, you can never be too careful. This is why it’s important to consider the Volkswagen Jetta. When compared to the Toyota Corolla, the Volkswagen Jetta is a clear winner. This model comes with child safety locks, 4-wheel ABS, 4-wheel disc brakes, brake assist, electronic stability control, daytime running lights, and traction control. Airbags throughout the vehicle will ensure you and your loved ones are as safe as possible while you’re on the road. The Jetta focuses on driver comfort inside and out. This is most clear in the selection of technological perks the Jetta has to offer. For example, you’ll enjoy 10 color customized ambient lighting that will keep you comfortable and at ease while you’re on the road. You’ll be able to change the interior of your car to match your mood instantly. The digital cockpit is another important perk. With more than 10 inches of screen space, the digital cockpit lets you review your information quickly, easily, and in high definition. Track your travel time, speed, distance, and estimated fuel economy. You’ll also be able to enjoy touchscreen navigation so you always know you’re going where you need to go. 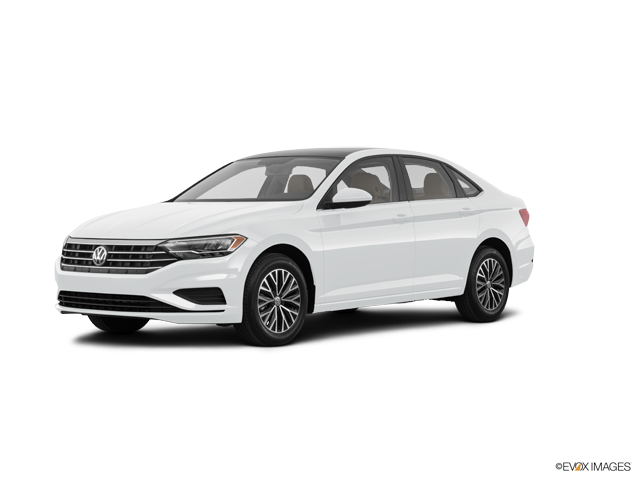 Finally, the 2019 Volkswagen Jetta comes with an unbeatable warranty. 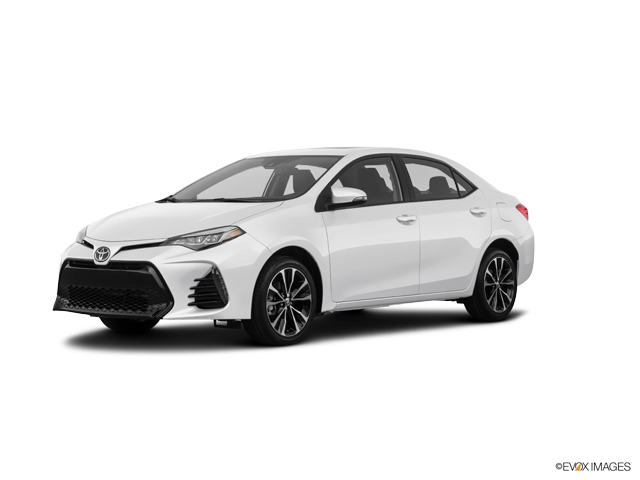 While the Toyota Corolla does offer a warranty, note that the basic warranty is only for three years of coverage and the powertrain warranty is for five years. Compared to the Volkswagen Jetta warranty, which offers six years of coverage, it’s no secret who the winner is. Your warranty is essential since it ensures you won’t be paying excess amounts of money out of pocket just to get the coverage and protection your vehicle needs. Instead, you can spend your time relaxing because your warranty is going to take care of everything you need. 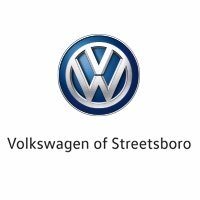 Why stress about finding a great car when you can visit Volkswagen of Streetsboro? We’d love to talk with you about the VW Jetta and how it compares to other competitors like the Honda Civic — so don’t delay. Come schedule your test drive. We’d love to help you find something fantastic that works for you.